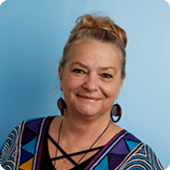 The long awaited implementation plan for the National Aboriginal and Torres Strait Islander Health Plan has been launched today. 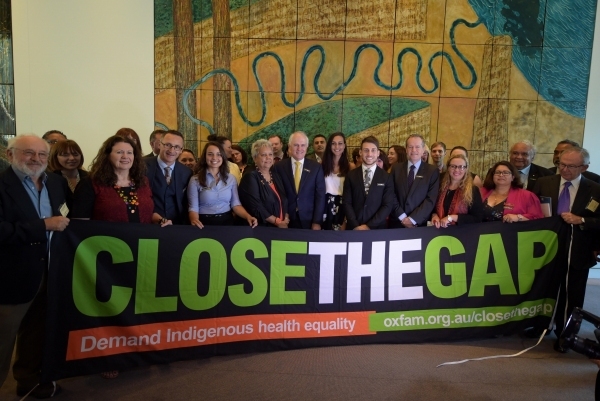 “With the launch of the Implementation Plan, we now have a once in a generation opportunity to make real progress in providing health equality, reducing the life expectancy gap and tackling the prevalence of chronic disease in our communities.” Mick Gooda. "Research over the past decade suggests a chain of causation may be present between mental health conditions (in particular, serious psychological distress) and chronic disease." 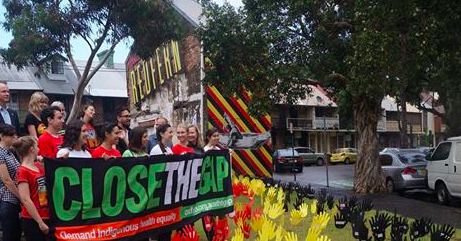 Close the Gap Progress and Priorities Report 2015.